Kaduna State Governor, Nasir El-Rufai through his Commissioner, Ministry of Environment and Natural Resources (MENR), Shehu Balarabe had warned private waste collectors in the state to stop their operations with immediate effect. 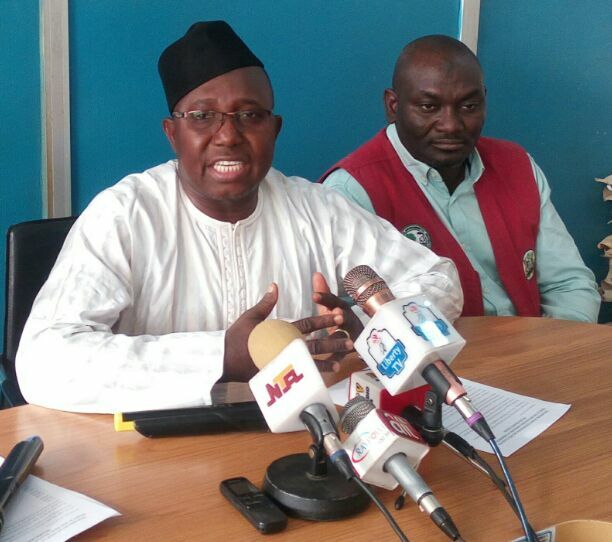 The state government had in July 2016 held a stakeholders meeting where private waste collectors were also in attendance and reach a decision to register under the waste management contractor, Zoom Lion Global Alliance if they want to continue to operate as waste collectors because only the ZL Global Alliance through State Board of Internally Generated Revenue is authorised to collect waste levy from Kaduna residents. It would be recalled that, in December 2016, the state government through Deputy Governor, Arch Barnabas Bala launched door-to-door revenue and waste collection project in Kaduna. Speaking with environmental correspondents in Kaduna on Thursday evening, the Commissioner said “Kaduna State Government has engaged the services of ZL Global Alliance Nigeria Limited, a firm of waste management experts in a mutually shared mission to keep Kaduna green, clean and healthy. “All the private waste collectors have been directed to cease their operations. Those of them that are interested in remaining in that business must join hand with ZL Global Alliance which is the company mandated to coordinate waste collection in the state while the Kaduna State Environmental Protection Authority (KEPA) is empowered to enforce strict supervision of waste collection for the benefit of all parties and to safeguard the security of citizens of the state. “The directive to cease operations and seek cooperation with ZL Global Alliance was communicated to the private waste collectors at a meeting between the governor, the ministry and private waste collectors held in July 2016. “Therefore it is illegal for any private waste collector to operate outside ZL Global Alliance Nigeria Limited”, warned the commissioner. He then appreciate the good people of the state for cooperating with approved waste collector who have been visiting their homes, offices and other public spaces for waste collection, “be rest assured that we value you and we will never take you for granted because we are here to serve you”.